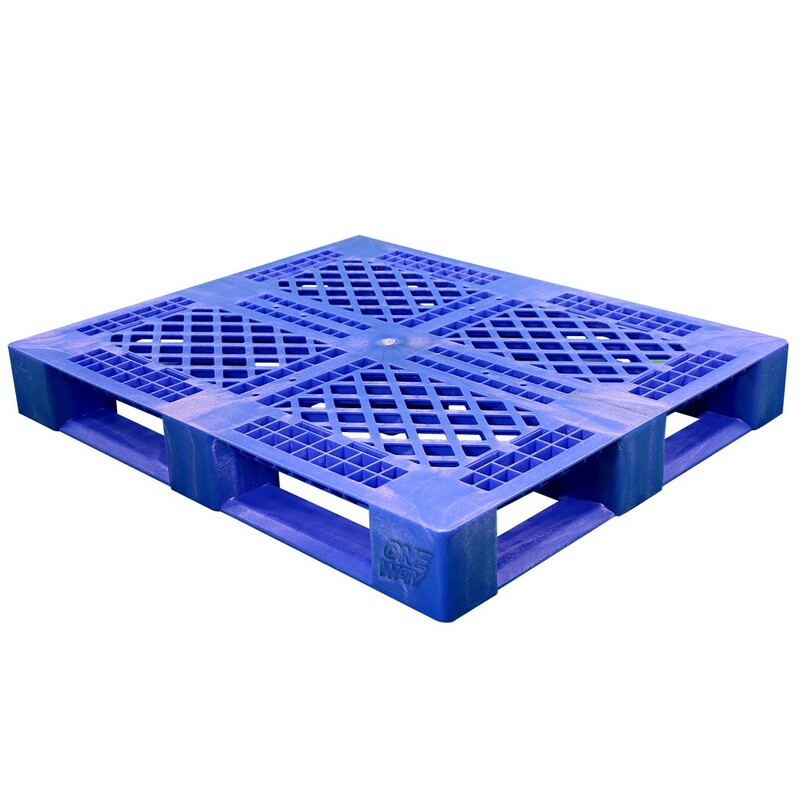 One Way's new rackable pallet combines strength and economy in a lightweight one-piece design for superior performance at an affordable price. 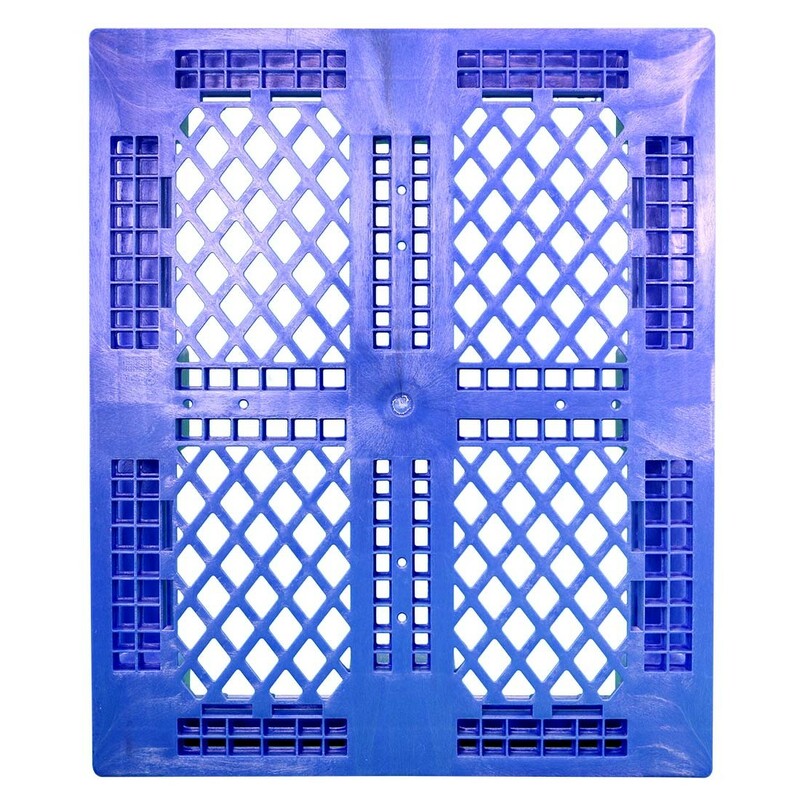 Fabricated from 100% Virgin HDPE resin, these rackable pallets feature a picture frame bottom with runners on all four sides for stability. 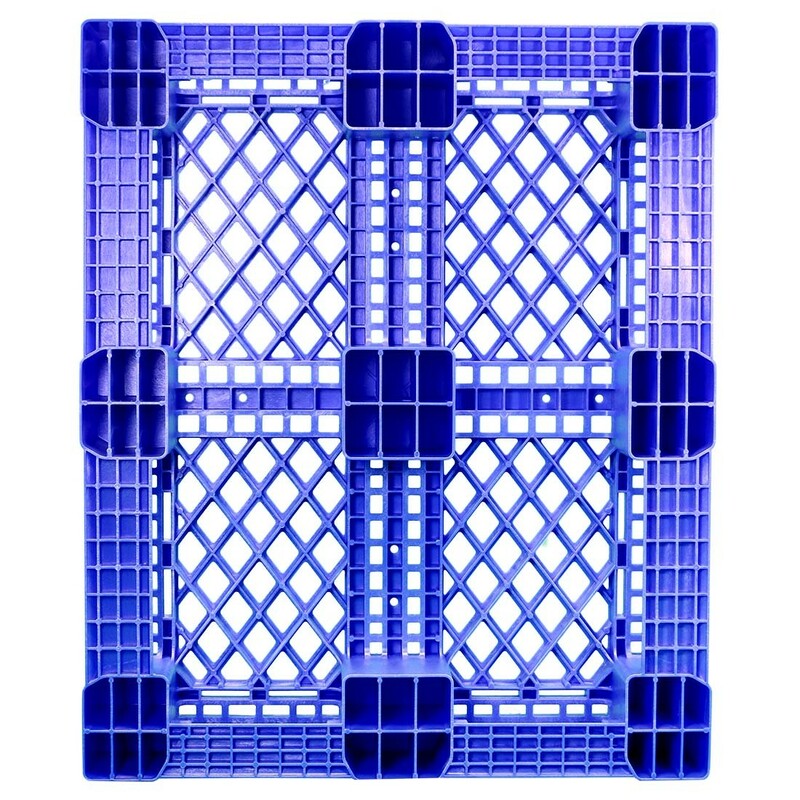 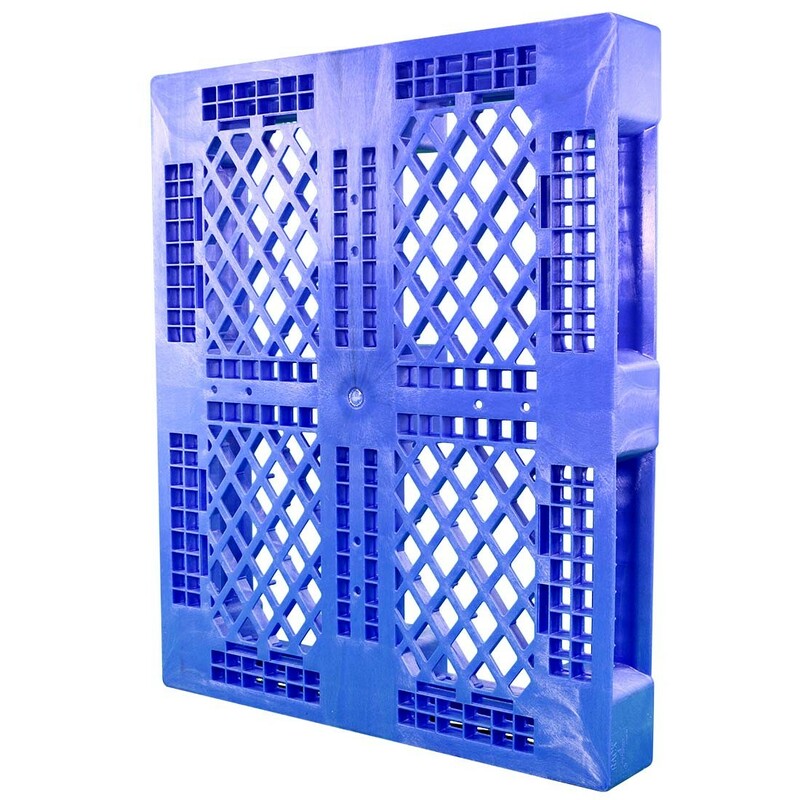 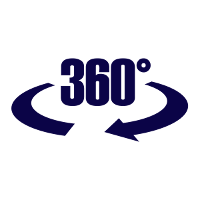 They are ideal for use in warehouse racking systems, as well as stack loading, closed loop transport, floor storage and automated material handling applications. 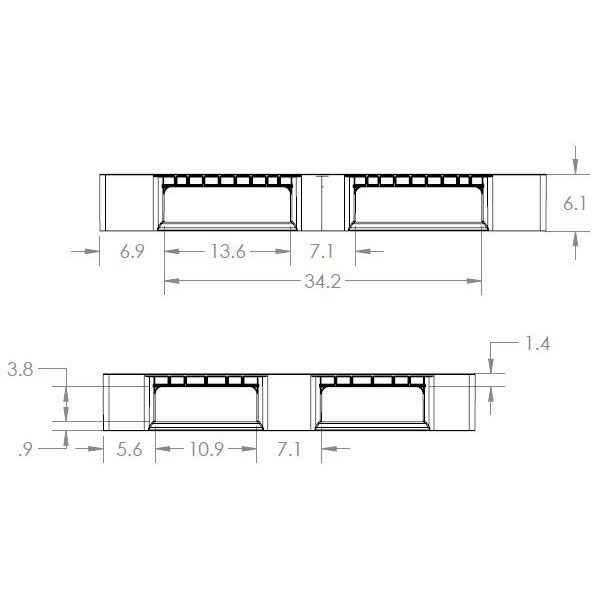 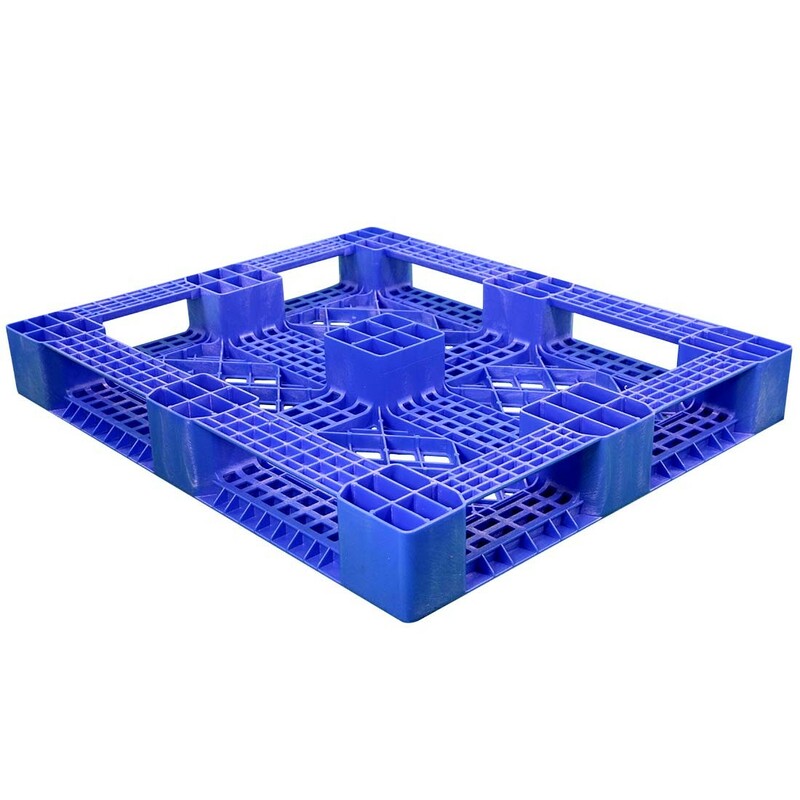 In addition, these pallets are engineered so that the bottom pallet can handle the full static load when loaded pallets are stacked 2 or more high; and offer unsupported rack capacities up to 2,200 lbs.